코펜하겐, 덴마크의 아넥스 코펜하겐 | 호스텔월드에서 예약하세요. 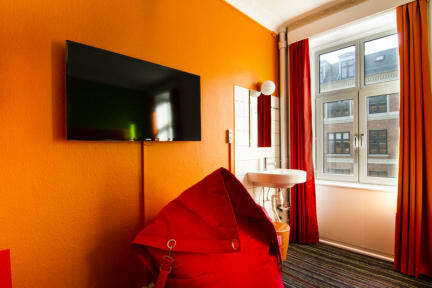 Annex Copenhagen is an excellent bargain if you wish to keep your stay in downtown Copenhagen cheap. Free internet throughout the hotel. 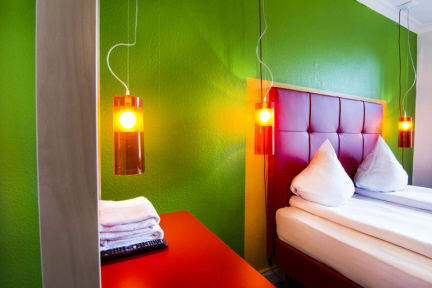 The rooms are clean, plain & functional. Small colour television, telephone, washbasin and desk in all rooms. The hotel reception is open day and night, and our friendly staff is at your service 24 hours a day. Renovated showers and toilets on every floor.